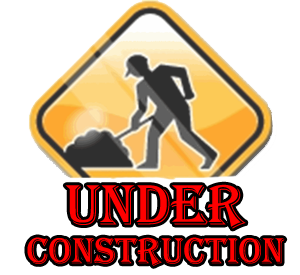 This page is planned or under construction. Parish Deacon is a very large project which will take a great deal of time to complete. Please be patient with our progress. Anyone who wishes to contribute their knowledge, research, or writing skills to this project is encouraged to email our webamster for a list of planned articles and features. An email link is provided at the bottom of the page.